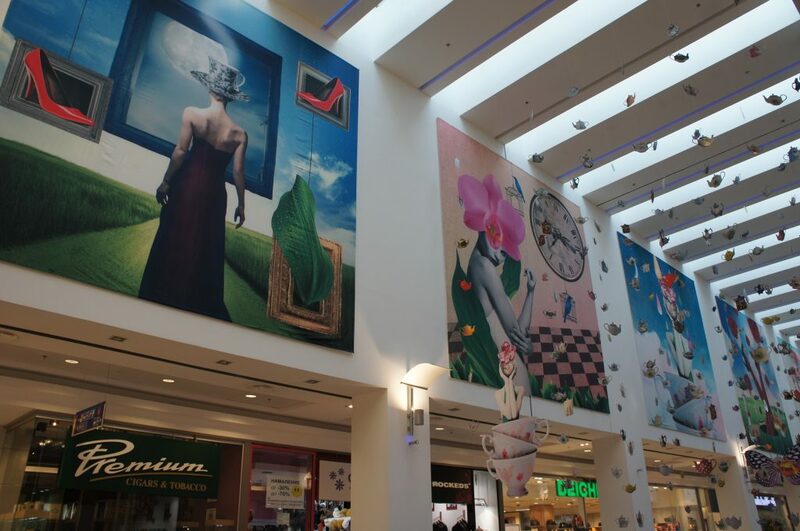 Transforming a shopping center into an enchanting place that is turning a regular visit to Mall Plovdiv into an enchanting experience is not an easy project. 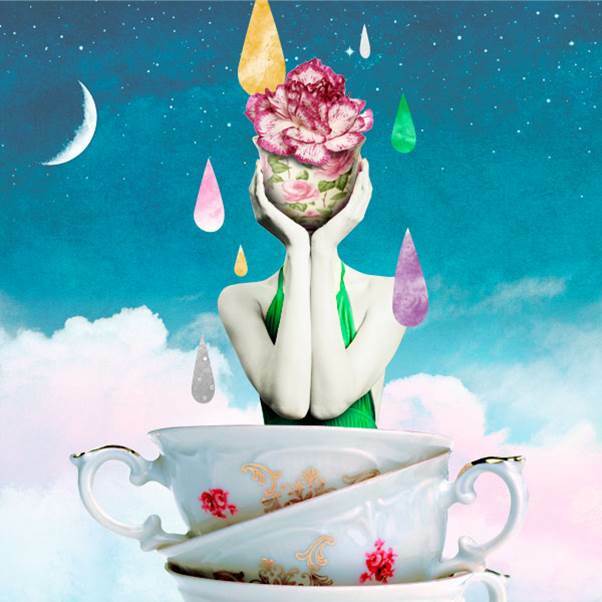 The “tea month” was not only a series of promotions, but a beautiful visual trip. 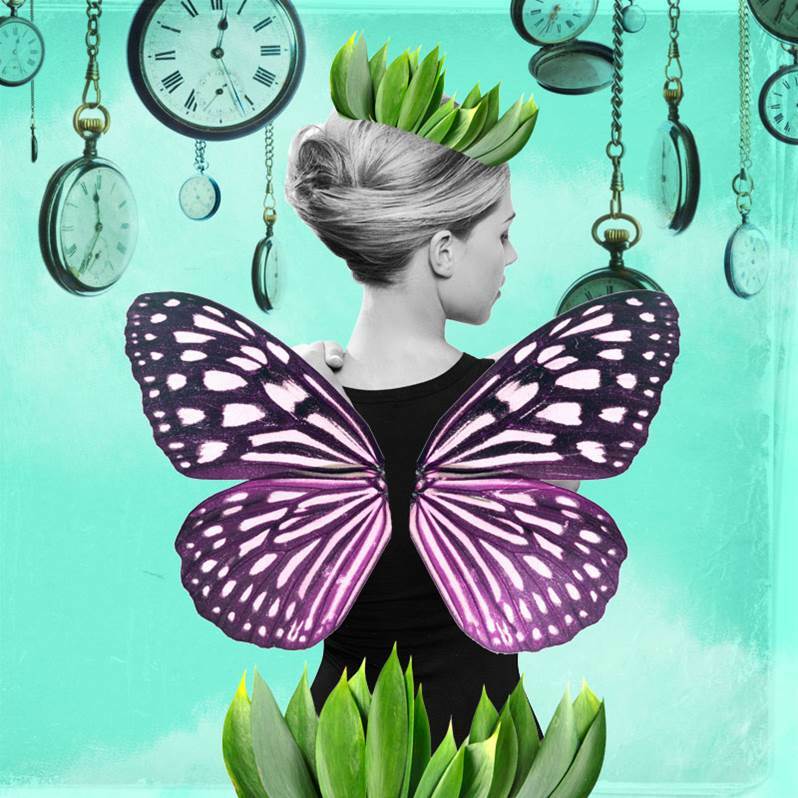 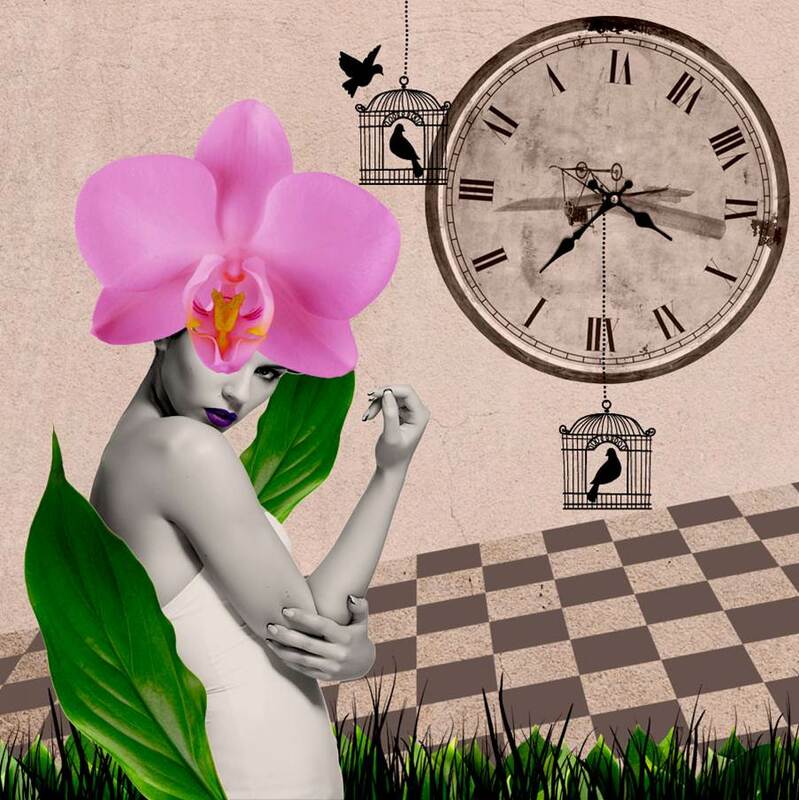 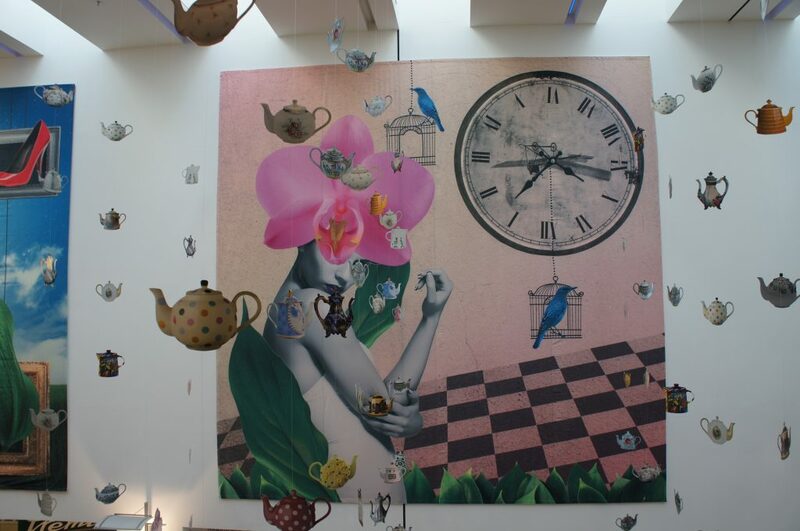 A series of pictures recreated the story of Alice in Wonderland. 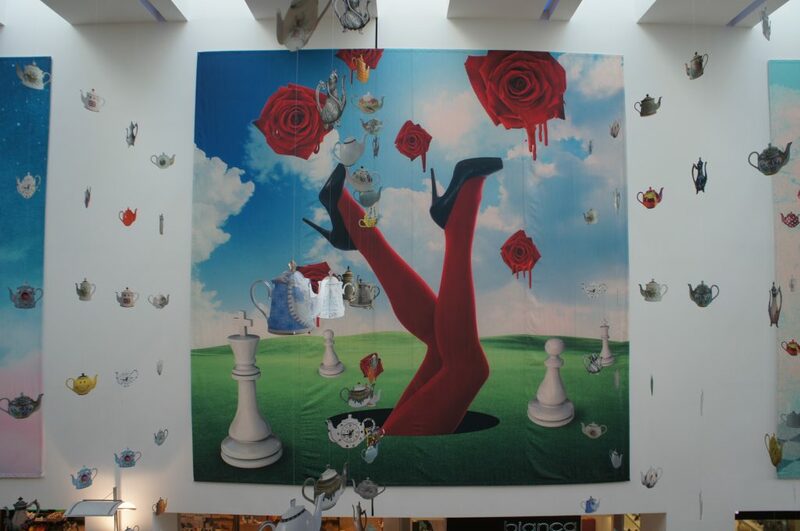 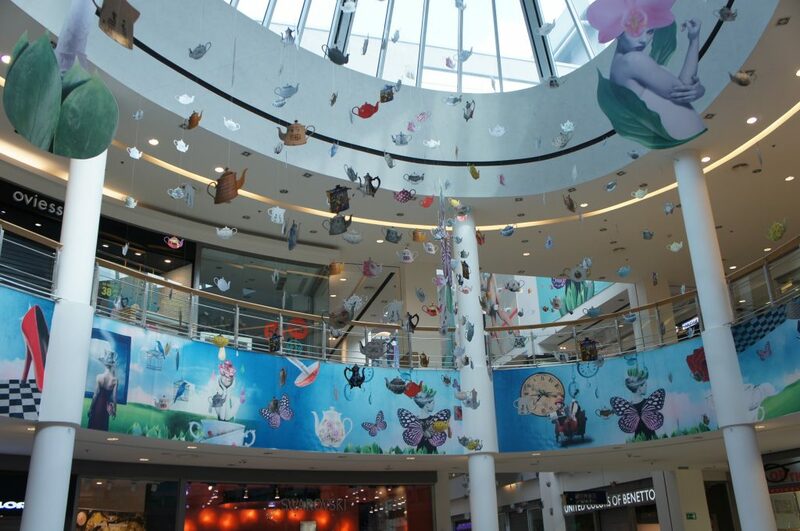 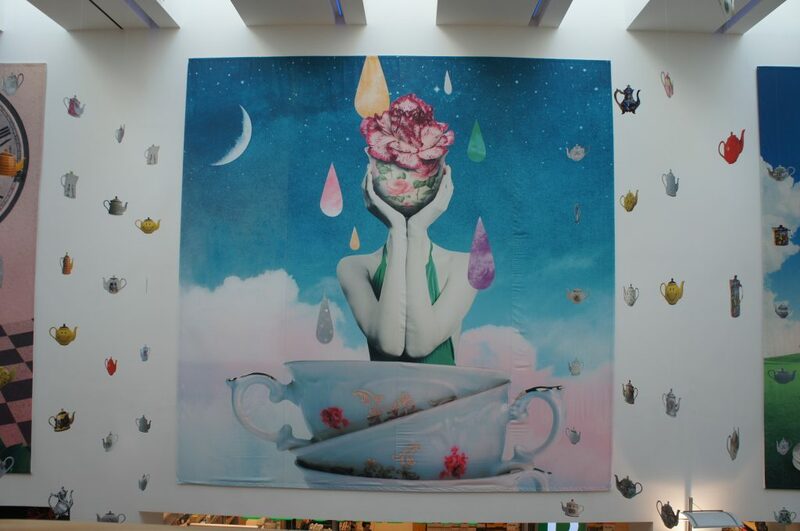 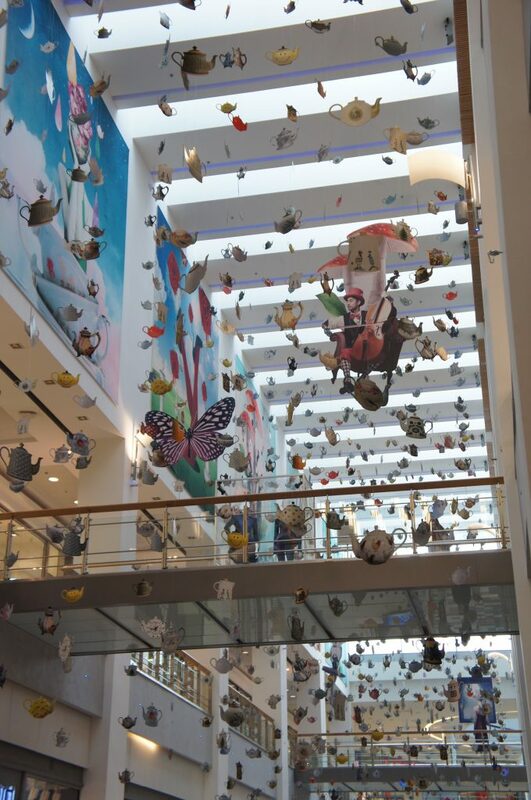 Mall Plovdiv was decorated with 8700 teapots hanging from the ceiling and 430 sq.m. 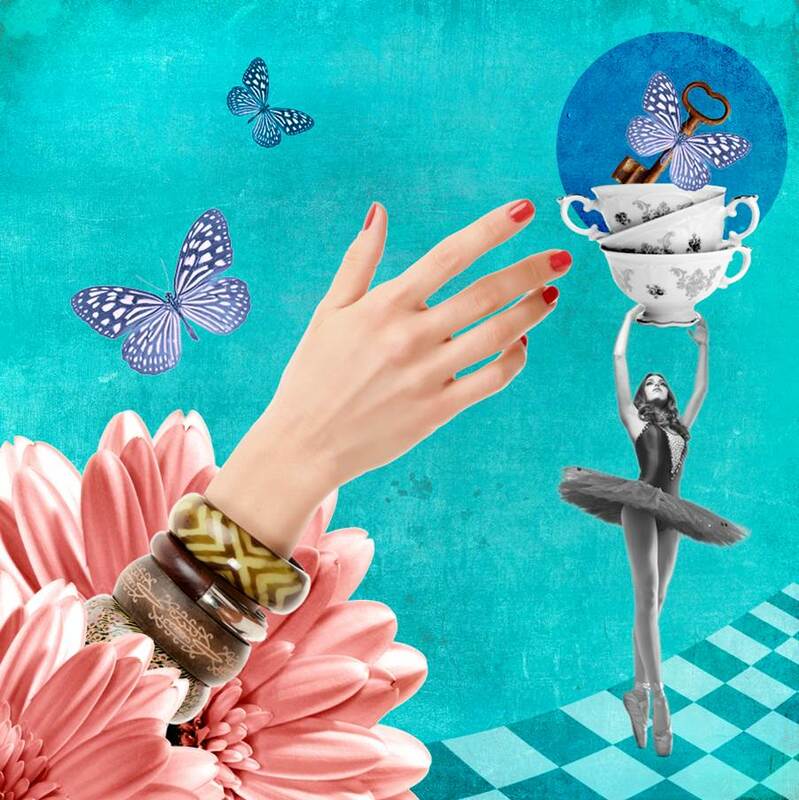 were branded with beautiful visuals.